Once in a while, a book falls into the hands of a book nerd that really makes them think “Wow, this book had to have taken forever to write.” Some books – whether considered historical mystery or just fiction stories based on real-life events – are so ingrained in historical facts that you just know required a lot of time and effort into the story. These authors’ amazing research skills completely force you to weigh your own and possibly brush up on your craft a bit. 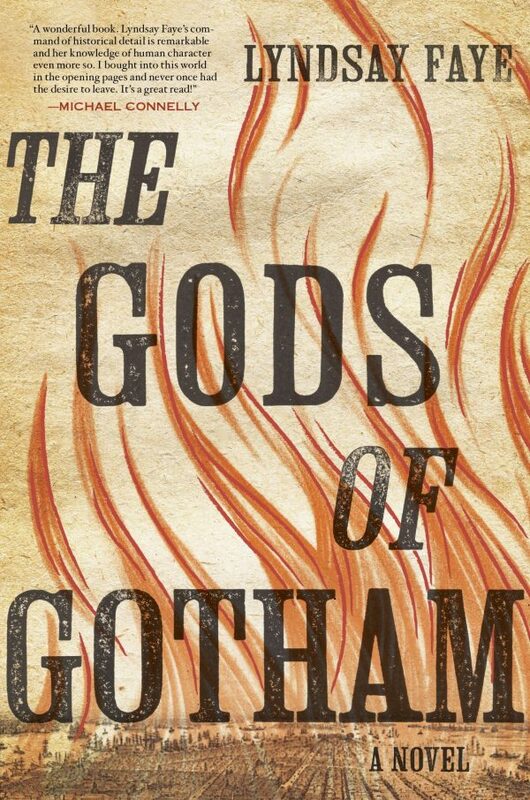 It’s 1845 in New York City, and the first police force, the ‘copper stars’, are formed just as the great potato famine strikes Ireland, changing the city forever. Timothy Wilde loses everything in a devastating fire, forcing him to take on a new role as a policeman, where he runs into a 10-year-old girl and the mystery of a lifetime. My favorite part about this book is the inclusion of ‘selected flash terminology’ located in the front of the novel. 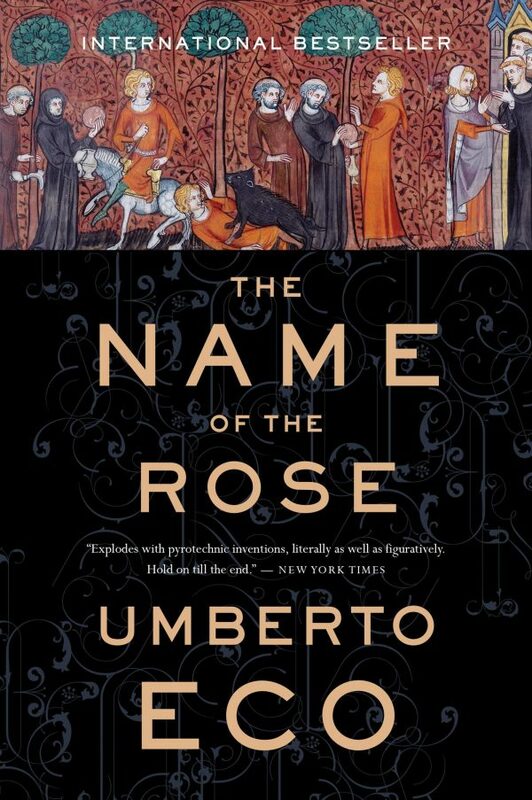 Full of monastic order, book trivia, and medieval philosophy, this story takes place in Italy during 1327 and is a retelling of actual Dark Age stories with a Sherlock Holmes feeling. 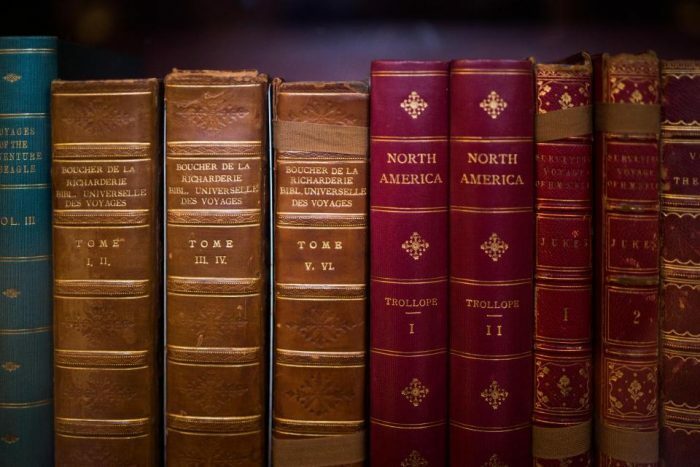 Based strongly on Europe’s history, this story is more than a mere mystery or historical novel; it touches on human behavior, the meaning behind symbols, and the nature of language. Just make sure your copy has an explanation of the Italian terms in the back. 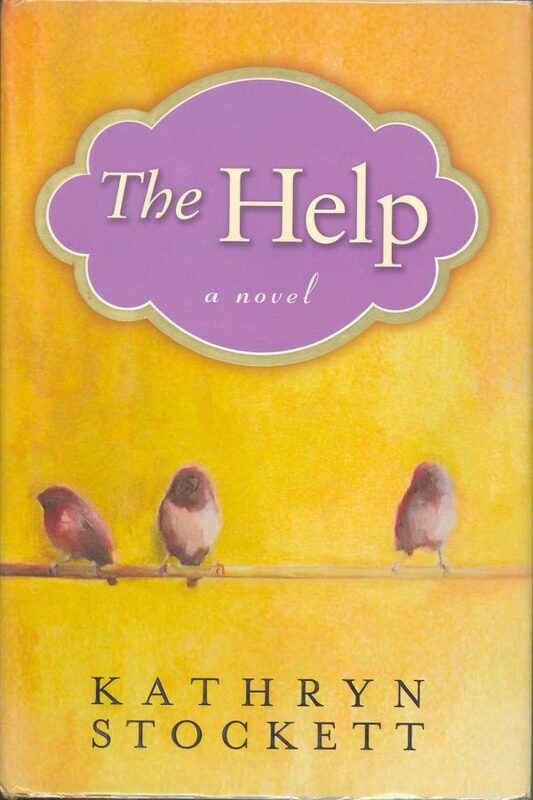 Based on life growing up during 1962 in Mississippi, The Help touches on the Civil Rights Movement and the conflict radiating in the South. The popular novel is also deeply complex in exploring the relationship between races, speaking volumes about the hate, abuse, mistrust, but also the love. Definitely not a new story, with movie renditions hitting the box office years ago, The Da Vinci Code is hands-down one of the most detailed stories out there. 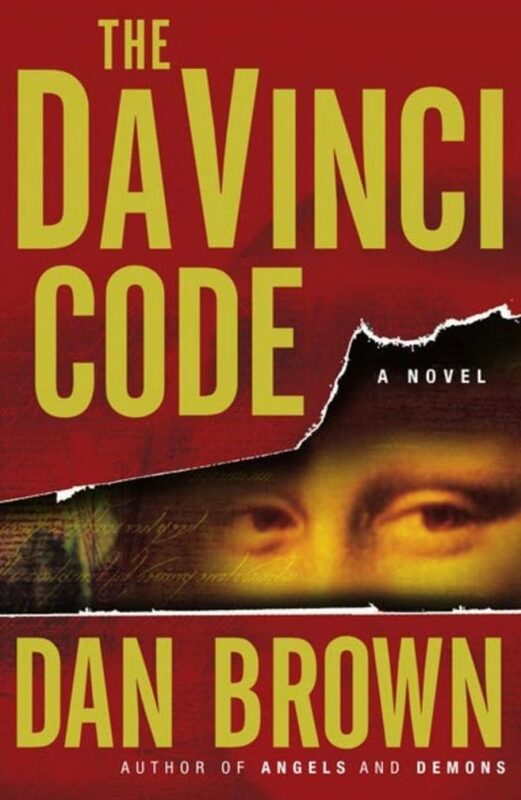 Brown incorporates intricate facts from religious and art history, seamlessly integrating them together, as this murder mystery follows Robert Langdon’s amazing memory and thrilling adventures. This may be a fictionalized imagining of the life of one of America’s most iconic writers, Mark Twain, but it is one of the most intriguing looks into the author’s life. 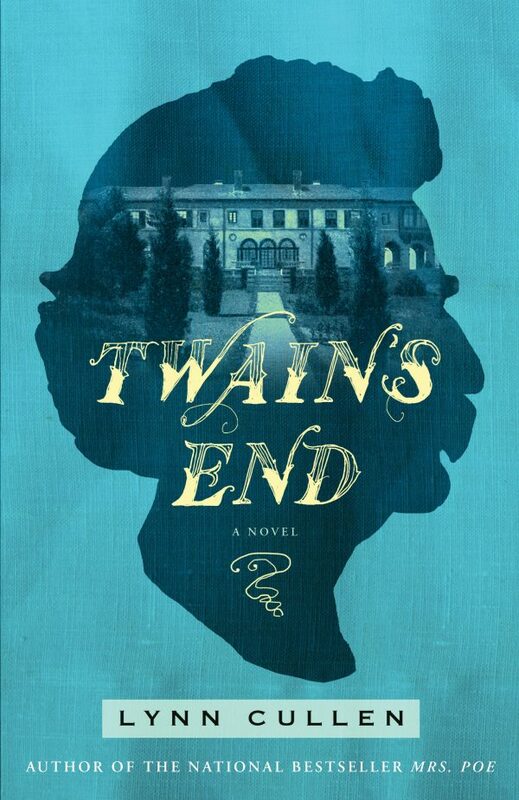 Based on Isabel Lyon’s diary (Twain’s own secretary turned hated love-triangle), Twain’s letters and writings, and the events from Twain’s childhood, Twain’s End explores doomed love affairs. 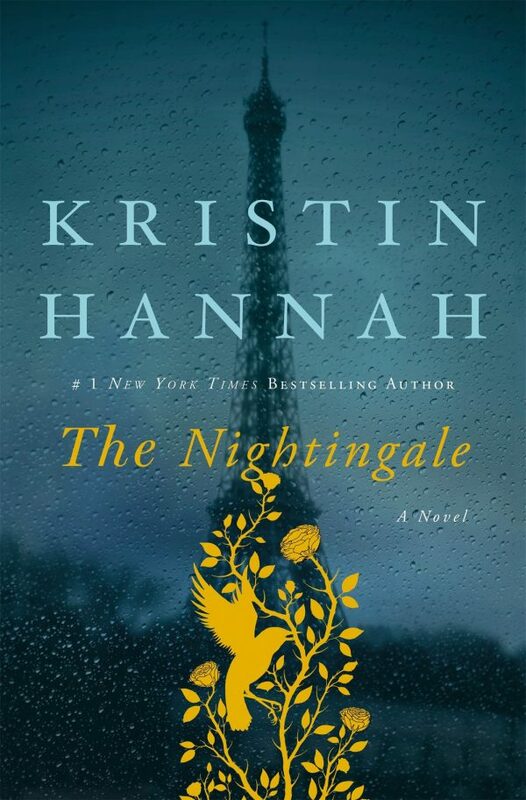 This novel takes place in France during 1939, right in the midst of WWII. The Nazis are invading France, marching soldiers up the streets while planes fill the skies, dropping bombs on the people, all the while the French attempts to fight back. 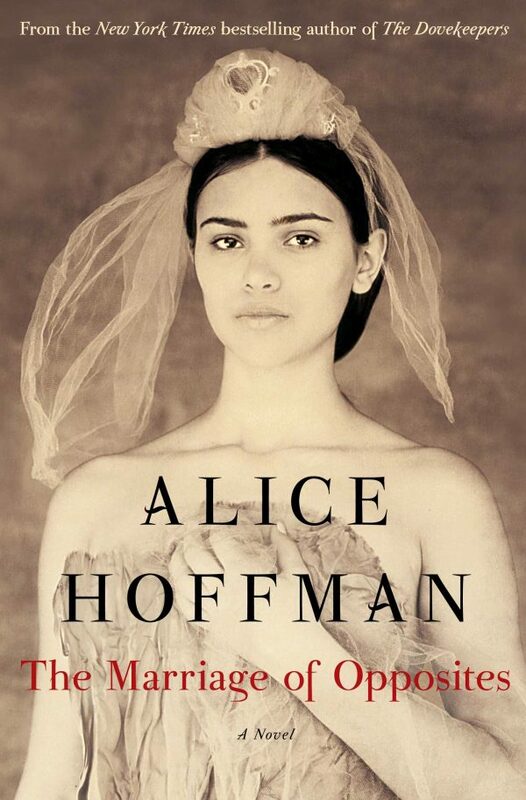 What makes this book fantastic is that it illuminates the intimate parts that we don’t get to see when we learn about history, especially from the viewpoint of two strong and resilient women. Written by a New York Times bestselling author, The Marriage of Opposites is based on the life of an amazing woman and the mother of Camille Pissarro, later dubbed the father of Impressionism, during the early 1800’s. Rachel grew up in the Caribbean though always dreamed of bigger and better things. It’s not until her husband dies that she sparks up a defiant love affair. What are you doing to brush up your own research skills?